Passwords are a vital component used to access digital assets, that is why "Password Hygiene" is one of the highest priority requirements in large organizations. There are some common-sense guidelines that should be followed for a Good Password Hygiene to secure sensative data at work and in your pesonal life. A strong password is one that is more secure by virtue of being difficult for a machine or a human to guess. 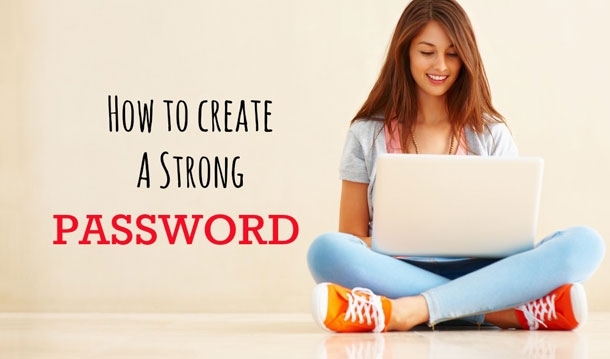 Password strength can be achieved by incorporating the following characteristics; the more characteristics you incorporate into your password, the stronger it will be. Note: Use a good password generator software to make your life easier. A strong password is hard to guess, but it should be easy for you to remember. So what can you do? Note: LastPass is my favorite one as it allows you to use all the necessary features for free. It is really important to note that he main target of security is not only creating rules but also following them.